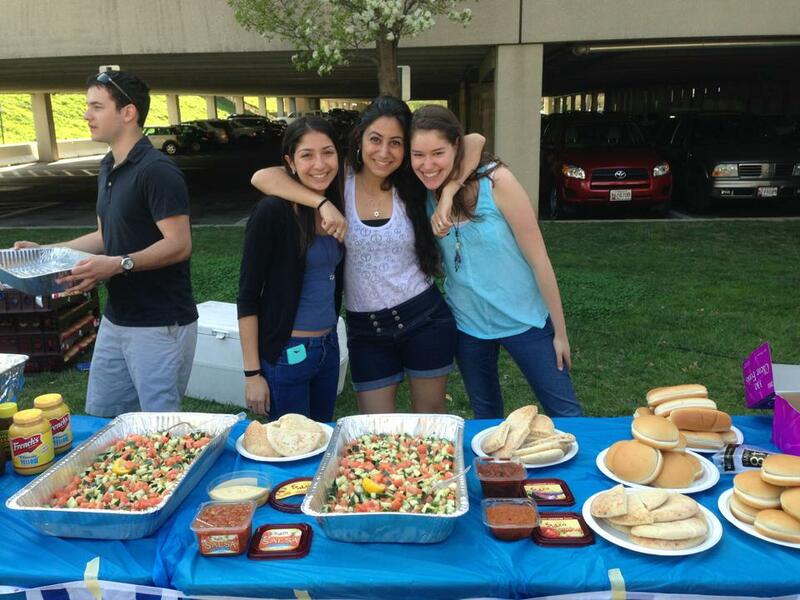 Towson Hillel actively celebrates Jewish life in a variety of ways. Nosh on apples and honey with us for High Holiday services and meals, join us for Shabbat Friday night, and feel as welcome as Elijah with our fully kosher for Passover food all of Passover. Want to go to Israel with a group of new friends that also go to Towson? Birthright is a free trip to Israel for Jewish young adults 18 to 26. Travel and connect with land in this 10 day immersive experience. And if you get a little hungry, enjoy our Kosher food for lunch and dinner Monday through Friday. With meals like shwarma, customized omelets, pasta, and fresh cookies you’re sure to find something good to eat. Our kitchen is certified kosher by Star K of Baltimore. 122 Slade Ave. Suite 300 | Baltimore, MD 21208. The Hillel is located in the Hillel Lounge in Newell Hall – attached to the dining hall. Contact Hillel Director if you have any questions. There are tons of ways for students to get involved in Jewish life on Towson University's campus. Below are a few examples of our thriving community around Towson. Click on each item to learn more. The Towson Hillel Incubator Cohort is an elite group of student leaders who have a passion to bring their ideas to life. THIC is designed for any student that is driven, creative, outgoing, and innovative. Each THIC student receives seed funding for their project, networking opportunities, professional coaching, and a connection to a diverse cohort of students seeking professional growth. For more information on how to apply contact us! FYSH is designed to build special programs for all First Year Students of Hillel. Meet new friends in a unique experience designed just for you. Events include baseball games, dinners, tours of Baltimore, and much more. For more information on upcoming FYSH events, contact us. We are a group of students who are creating a new vision of how Muslims and Jews can collaborate with one another while providing a safe space for students to engage in a respectful dialogue. We plan to have biweekly meeting and larger events which promote our vision as a group! If you are interested in learning more about JAM please contact us. Challah for Hunger is a non-profit national organization founded by Eli Winkelman at Scripps College in 2004. Challah for Hunger’s mission is to “bring people together to bake and sell challah in an effort to raise money and awareness for social justice causes.” Challah for Hunger is currently run by thousands of Jewish students across 78 campuses in the US., Canada, Australia, and England! The Towson University Challah for Hunger Chapter was founded in Fall 2013. The Towson University Chapter is dedicated to making a difference by donating to food justice organizations such as MAZON: A Jewish Response to Hunger Relief and the Maryland Food Bank. We also partner with organizations on Towson’s campus to contribute to philanthropies that are important to our fellow Tigers! If you are interested in getting involved, please like our Facebook page “TUChallah4Hunger” or follow our Instagram account @TUchallah4Hunger for more information! If you are interested in learning more about Challah For Hunger please contact us. If you are interested in learning more about Tigers for Israel please contact us. 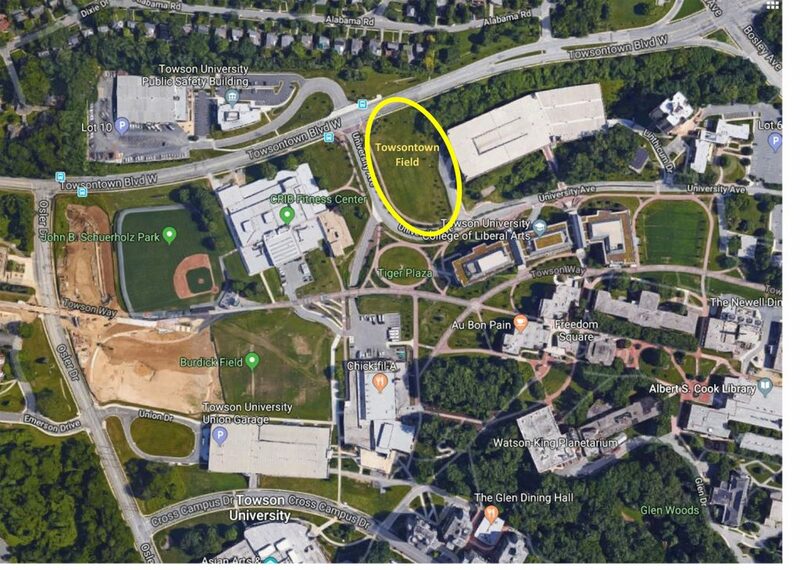 We are a group of pro-Israel students at Towson University with a mission to create and enhance the positive image of Israel on campus, as well as connect students from diverse backgrounds to Israeli culture. To create and enhance the positive image of the Jewish homeland on Towson University’s campus and connect students from diverse backgrounds to Israeli culture. Towson University has a thriving Greek Life which includes several Jewish Heritage Fraternities and Sororities such as AEPi, AEPhi, and ZBT. Click here for more information on Greek Life on campus. Here are some of the events happening on campus in the approaching months. Towson University Hillel is turning 21 and is throwing a party to celebrate! For 21 years, TU Hillel has enriched the lives of Jewish students, alumni, staff and allies on the Towson University campus and across the greater Towson community through mentorship, networking opportunities and meaningful events and programs. To celebrate, the organization is throwing a birthday bash and fundraiser. Grab your blankets and chairs, and enjoy an afternoon of live music from Tall in the Saddle and False Peaks, family-friendly activities and tabling from local organizations. Kosher food from Dougie’s and beverages (alcoholic and nonalcoholic) will be available for purchase.